Washington: Sino-India relationship, which is under stress, needs to be "recalibrated" as the 1988 arrangement is no longer an 'effective tool' with the changed situation, former national security advisor Shivshankar Menon has said ahead of President Xi Jinping's visit to India. 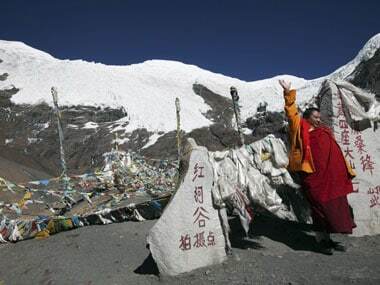 "India-China relationship is under stress. You can see this stress — Masood Azhar designation as terrorists, the NSG (Nuclear Suppliers Group), I mean, I do not need to list all this. So there is stress in this relationship," Menon told PTI. "These are signs of relationship in stress, where there is not sufficient strategic communication between the two countries," he said ahead of the arrival President Xi to attend the two-day Brics Summit in Goa over the weekend. 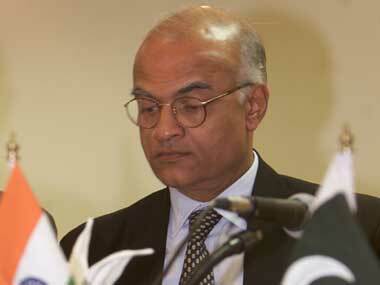 However, the former foreign secretary, said he is not pessimistic over the bilateral relationship. "I am not pessimistic about the future of India-China relations," he writes in his book Choices: Inside the making of India's Foreign Policy which was released at the Brookings Institute last week. The book is set to hit the stores globally next week. 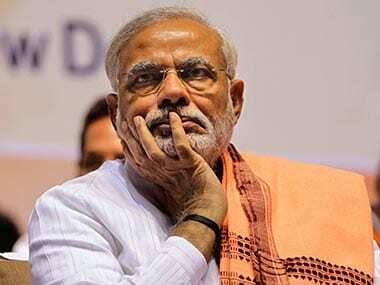 On the foreign policy side, Menon, who was the national security advisor from 2011 to 2014, said he sees "certainly a great deal of continuity" by the Modi government. "Many of the things they have done, land boundary agreement with Bangladesh for instance, what they have been doing in relationship with the US, many of these things, Act East from Look East are actually continuation of what had been going on before," he said. "Continuity is good," he said, adding that this reflects that this is "India's policy and that it would also be carried forward." "But it has its limits. If the situation changes. The balance of power in the Asia Pacific is changing, China's rise, some relationships need to be recalibrated, with China certainly," said Menon, who was the foreign secretary from 2006 to 2009. Menon said the current modus vivendi with China, formalised during former Prime Minister Rajiv Gandhi's visit in 1988 that has worked for nearly three decades, is no longer an effective tool. "This was basically, we would discuss whatever difficult issues we have, but we would not let that stop us from developing the relationship where we can co-operate. And that's how it became our largest trading partner. Or from co-operating on the global stage where we have common interest. And we worked together in WTO, climate change negotiations," he noted. But the basis on which we build that modus vivendi, which is the balance of power that existed and the situation that existed around that time has changed, he said. "China has changed, India has changed. The situation has changed. So that modus vivendi clearly no longer works. 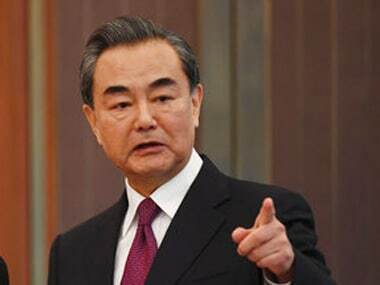 India-China relationship is under stress," he said. "So what do you do know?" he asked. "You need to find a new modus vivendi, a new equilibrium in the relationship, which you need to do by sitting across the table and talking with the Chinese. And seeing what are your core interest and what are their core interest, where is the overlap, where is the friction and how are you going to deal with it," said Menon, who during his distinguished diplomatic career served as the Indian Ambassador to China. Or else, Menon warned "you can just let it drift, which is dangerous." Because, one never knows which one of these issues can become a dangerous issue and make "trouble for you", he added. "Then managing the relationship, it starts effecting the rest of the relationship. You have a relationship today with China in which you both cooperate and compete. That is not likely to change fundamentally. 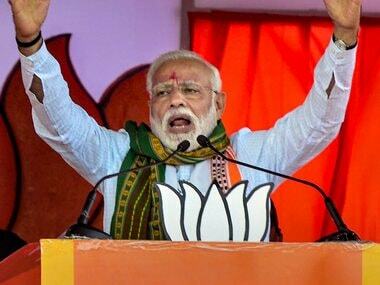 But you need to find ways to managing and containing that relationships, so that you can concentrate on the more important thing, which is developing and transforming India," Menon said. Responding to a question, Menon denied the impression that Pakistan is working as a proxy for China. "I would not describe any State as others proxies. All States follow their own interest. When it coincides with somebody else’s they work together. And I think, this is what we see in the case of China and Pakistan," he noted. "A proxy means that they are only serving only somebody’s else’s interest. That’s not true. Pakistan serves its own interest. Where it can, it works with another power it can and it charges strategic rent for what it does. It does so with China, it does so with others in the Middle East, it has done so for the US when the US found Pakistan useful in Afghanistan when the Soviets were in Afghanistan. So I would not call Pakistan a proxy of China. Pakistan has its own interest in the way it deals with us. And those remain with or without China," he observed. Menon said today, China needs Pakistan for several reasons. "It is not just India, but also because as China steps out, as China tries one belt one road, tries to create a region where Xi has a major say. It needs friend and allies, which today are North Korea and Pakistan," he said. "There is a whole new set of issues on the trade side, world economy side, what do we do in terms of TTP, RCEP, various attempts to create free trade areas to the east of us, to actually break up the world economy into separate areas, these are big fundamental issues for us," Menon said. "How do we deal with climate change for instance, energy security and climate change together? These are issues that I think, would more than just continuity," Menon said. "They would need more creative solution, more work in the future. Those are the big challenges for this government, because all of them have major domestic repercussions," Menon said.